I am excited to share some key advice on my favorite session to photograph - the engagement. 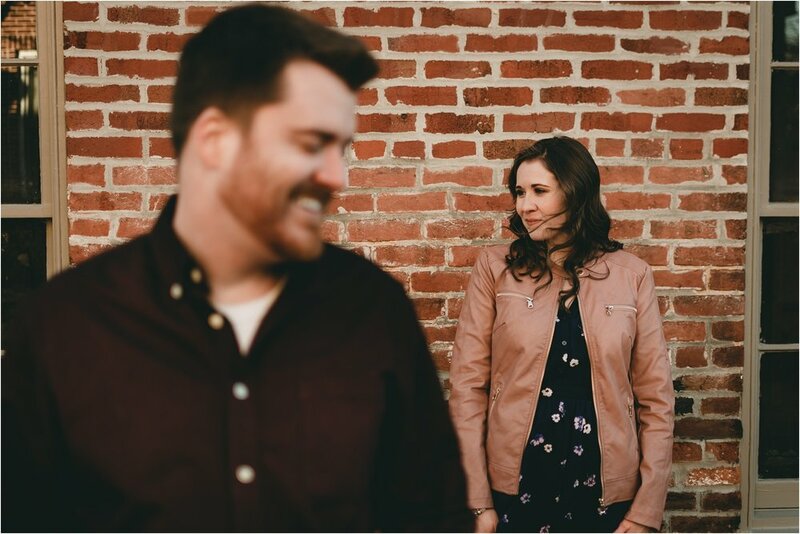 The engagement session is highly underrated, not really known for just how many benefits it brings to the entire wedding planning process! 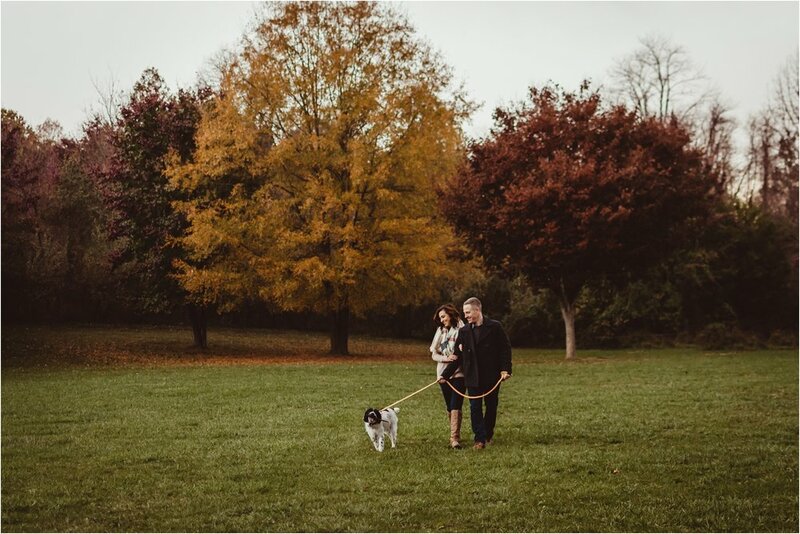 These are essential tips I share with all of my BNP Brides, covering where to go, what to wear, and bonus tips to completely rock your engagement session. The engagement acts as your practice session for the wedding day, allowing you and your beau to get comfortable in front of the camera. This is a time for you to take a break from wedding planning and have fun. You get an hour away from the world to truly celebrate being engaged. Let me be completely real here - this is your photographer's chance to prove you made the right choice. You have to be a good fit with your photographer - I cannot stress this enough! To read more on that, visit my "Finding the Best Wedding Photographer for You" blog post. + BONUS: Engagement sessions can be used for "Save the Dates", Wedding websites, photo reception centerpieces, guestbooks etc. as a great way to showcase your love story digitally or in print. 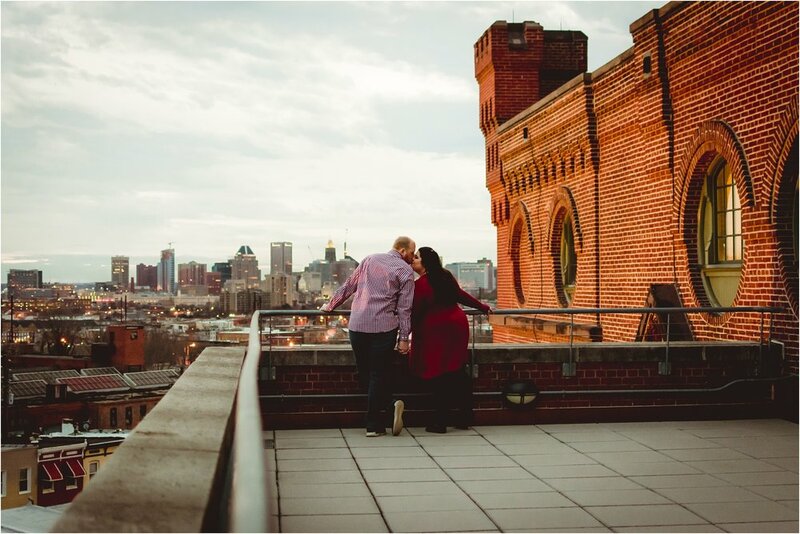 From a photog's perspective, the engagement session is vital to see what the couple is like together. Affectionate? Low Key? Goofy? A mix of all three? Lots of portrait questions I can have on the wedding day will be answered at the engagement session, giving me clear artistic direction. Even though my method is primarily candid, I structure myself on what's best for my clients. I discover where their element rests because no two couples are exactly the same. WHERE + WHEN SHOULD IT BE PHOTOGRAPHED? The best places are new ones that you're excited to explore. Somewhere you know like the back of your hand; a place that's ingrained in your daily life. Is there a place that's significant just to you two? Places like the HS where you met, the restaurant he proposed at, or the family farm you grew up on? The choices are endless and completely up to you! I always let my clients suggest where they have in mind, and if necessary, give suggestions depending on the aesthetic they're looking for (nature/park, beach/water, city/town). we can plan to use both places all in one session, giving about 30-40 minutes to each location. we can split the engagement into (2) sessions on separate days. Each session will be 30-40 minutes long. 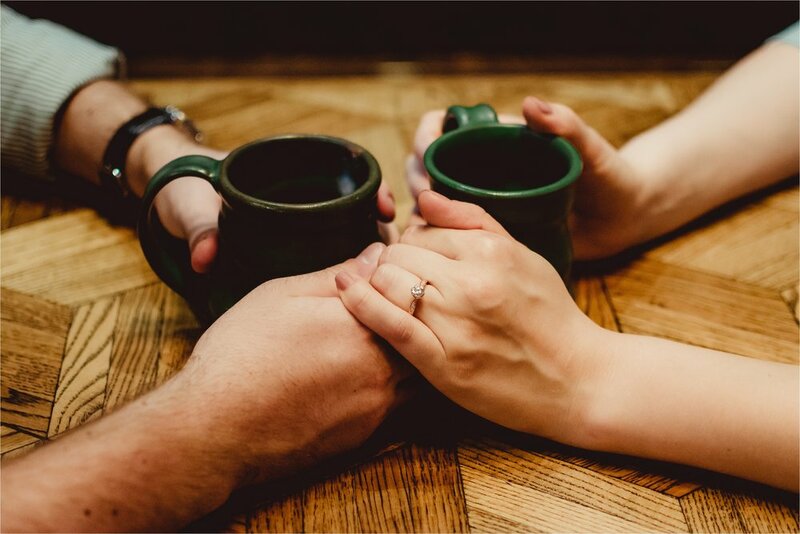 As far as when to photograph your engagement, strive to schedule your session at least 3+ months before the wedding day. This way you can typically experience a different season than your wedding and have the photos to use for any bridal shower, details website, or wedding needs. Depending on when you schedule the engagement session helps determine what attire works best. Fall engagements are great for boots, scarves, and jackets. Summer is perfect for a beach maxi dress and wedge sandals look. What's most important is making sure that you're comfortable. With an outfit change, you can use two separate outfit ideas that you love or bring both a casual and formal look to the session. Whichever style to begin with, casual or formal, is totally up to you and again, comfort is key. You may be sitting on the ground, walking, even getting picked up by your beau for a kiss - make sure that what you're wearing can handle that. This is your session and it's really up to you what you choose. Because of my own personal style, I dig darker colors like burgundy/wine reds, deep royal blues, forest greens, mustard yellows, neutrals (black, white, tan) mixed with classic patterns. If possible, don't aim to completely match and try to avoid multiple patterns to limit busy distraction or noise in the final image. + BONUS: If you need ideas, searching "engagement photo outfit ideas" on Pinterest can give you plenty of examples depending on what season you're photographing in. I am a big believer that too much posing can take the fun right out of any session. The whole goal of the shoot is to enjoy time with the one you love. 100%, just be yourself. I shoot candidly, capturing you as you are. I bring out what you love about being together by encouraging affectionate and laid back interaction. I don't want you to be afraid to be awkward or shy. I want to see you hold each other like you feel moved to, laugh naturally, to kiss when it feels real. THAT is what deserves to be captured and held onto and the whole reason you've gotten engaged to begin with. The great thing about being a candid photographer is that I know how to direct natural poses as well as how to hold back and let you be yourselves. When I have a great idea, or when you suggest a pose idea to me, I'll jump right in and make it happen. The main focus is to keep the experience fun, comfortable, and authentic. Pets are such a great addition to your session. They naturally help you be yourself and add a bit of "home" to your shoot effortlessly. Fur babies are included in this love story of yours so it's only fitting they join in! and don't hold out on bringing treats as modeling incentive! Whether you choose a professional or at-home method, plan on getting your ring cleaned before the engagement session. (If you do this professionally, you may need to schedule this in advance.) Every engagement session guarantees ring-specific photos and eliminating dirt and scuffs always helps the final image come out flawless. A simple manicure cleaning up the cuticles and moisturizing the hands brings a softer look to those up-close ring shots. Feel free to PIN/share this post and email me at brittney@brittneynestlephoto.com with any e-session questions.